You may think you biggest tomato problem is some four legged critter coming along and helping themselves to your delectable fruits. 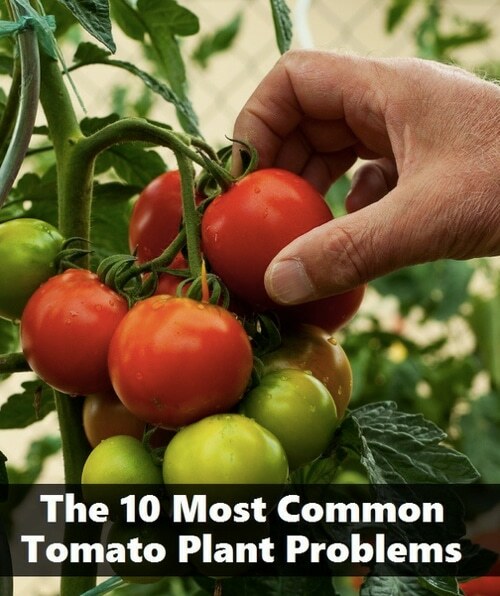 However, the 10 most common tomato plant problems are quite a bit different. This helpful list will keep your precious heirlooms happy as they blossom in your garden. Learn how to stop blight, hornworms and cracking on your fruit with this handy guide.